Using Facebook Messenger for your business is one of the best opportunities right now. Messenger gives customers an instant trust factor, allows you to chat with them even after they leave, helps you collect authentic customer feedback, view customer identities instantly, increase your response rate and much much more. When using Facebook Messenger as a team you'll want some additional features to help make it easy and manageable to increase your opportunity. 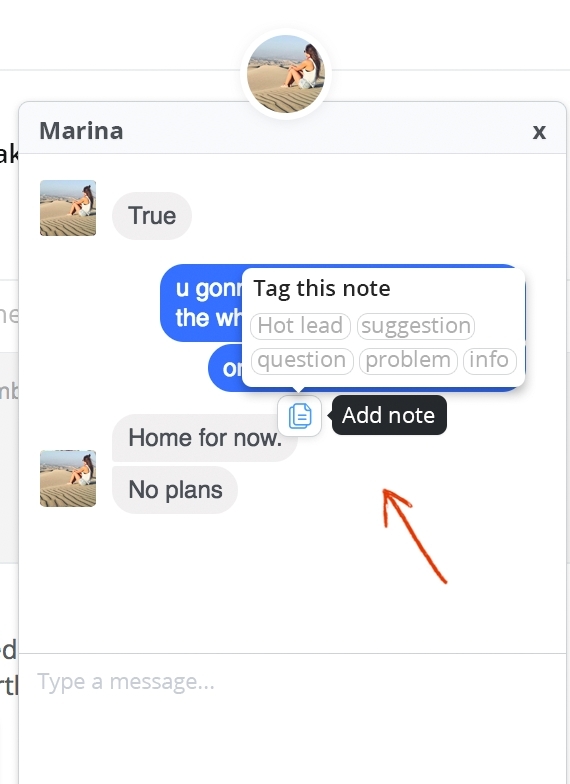 These would be detection when another team member is typing, easy way to keep track of important points customers made, an easy way to setup reminders to follow-up with important leads, and a good way to chat with multiple customers at once (especially if you have a lot of inquiries like us). These features that will help you and your teams perform a lot more effectively and actually take advantage of all the features that Messenger offers businesses today. Let's go over each of these in detail below. 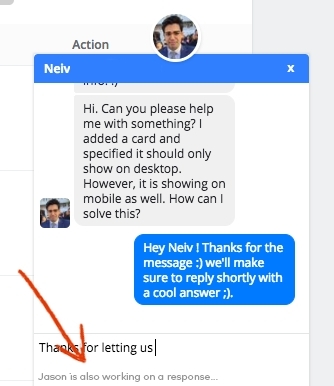 Answering customers as a team are about being able to easily see when your other team members are typing a response. This helps ensure that only one person responds at a time to avoid an uncomfortable scenario of saying the same thing twice! It's difficult to keep track of all the things customers are saying to us. Some people use excel spreadsheets, some use notepad, others exchange the ideas through email, Slack or Skype. But these aren't good ways to keep track of them because once they've passed, it's difficult to reflect back on all the suggestions that were made. Setting up reminders to follow-up with leads is a critical piece to helping funnel customers correctly. We want to make sure that we don't lose site of customers that we say we'll get back to and respond back to at a later time. 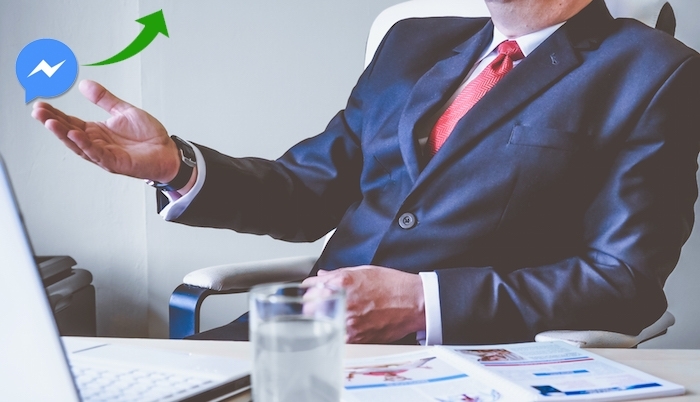 Follow-ups alone can result in a huge increase in our bottom line. When you're finished with a conversation you'll often want to close it to help us make way for other new conversations. 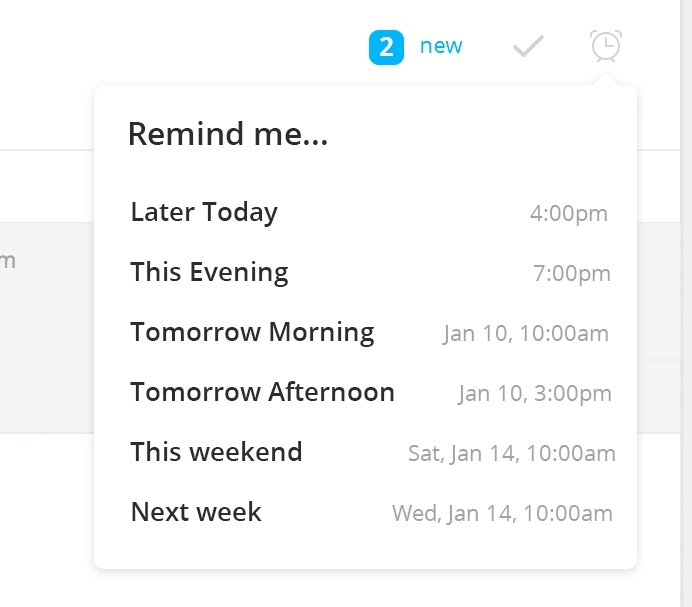 Modern makes it easy by offering a simple way to close conversations and collapse them so that you can focus on the next ones that matter. Understanding how well your team is performing is always important. It helps set goals and milestones for the coming quarters and also allows you to internally understand where things are great and where they could be better. At a glance you'll always be able to see the # of new leads you have, how many closed conversations. It's always good to improve and with Facebook releasing things like ads for messenger, bot payments, messenger in automobiles, and so much more! Our goal is to help surface what you can do next to improve your strategy and maximize the Messenger opportunity for your business. This is just the tip of the iceberg. We'll be offering auto reply, auto follow-up, feedback and survey bots and much more. 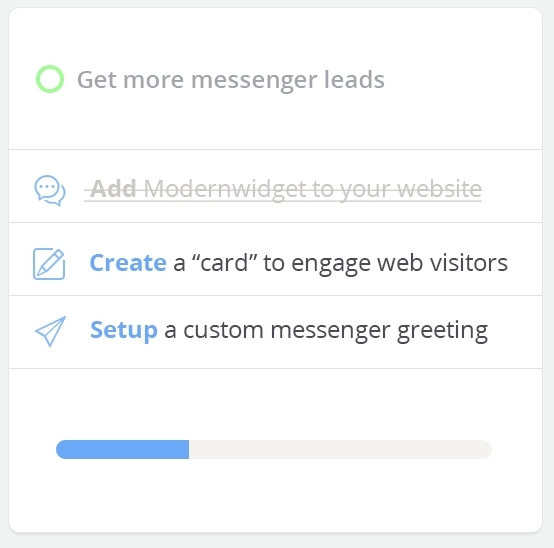 Our mission is to provide you with the best tools for your Messenger business strategy. We look forward to working with you. Join us today. Subscribe to our newsletter and stay up to date with all you need to know about social marketing and messaging. Follow us to get tasty tips & tricks, social media trends, Facebook Messenger and Modern updates.